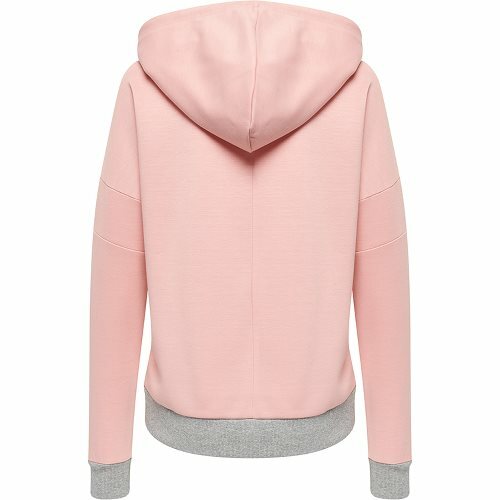 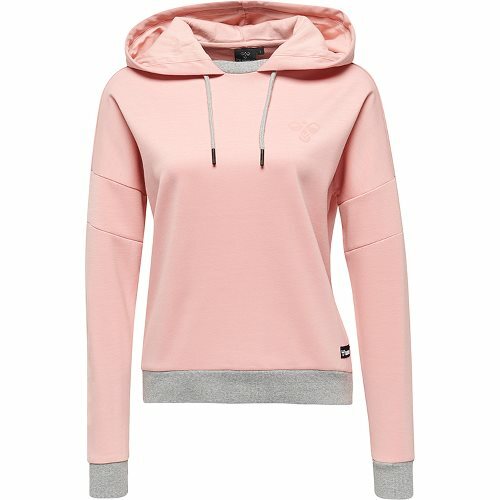 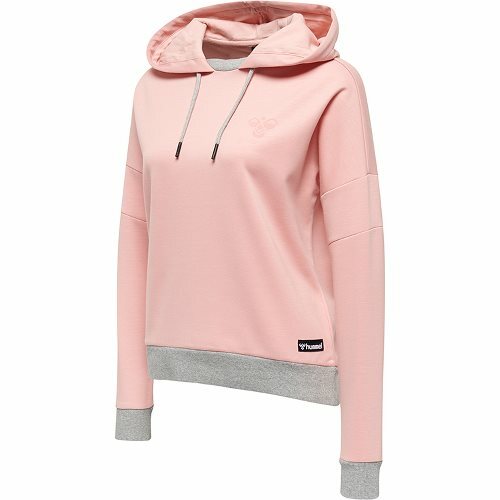 Your autumn/winter athleisure wardrobe isn't complete without our HMLKYRA HOOD. Crafted from sweat fabric and tailored with a looser fit, this will have you feeling comfortable and stylish both in training and on the go. 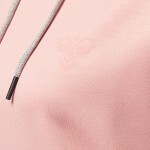 Classic hummel® staples include a Bumblebee® on the chest and chevron design on the forearm.